 Clear Blue Energy Corp. (CBEC) is a full service ESCO (Energy Savings Company). We offer a broad range of turnkey energy savings strategies, technologies, products and engineering services across the entire country. Clear Blue Energy is owned and operated by a team of senior technology industry executives with decades of global supply chain, engineering and product development experience.